Stop number three on our Mountain Tour takes us to McCall, Idaho for a night at the Yacht Club on the shore of Payette Lake. 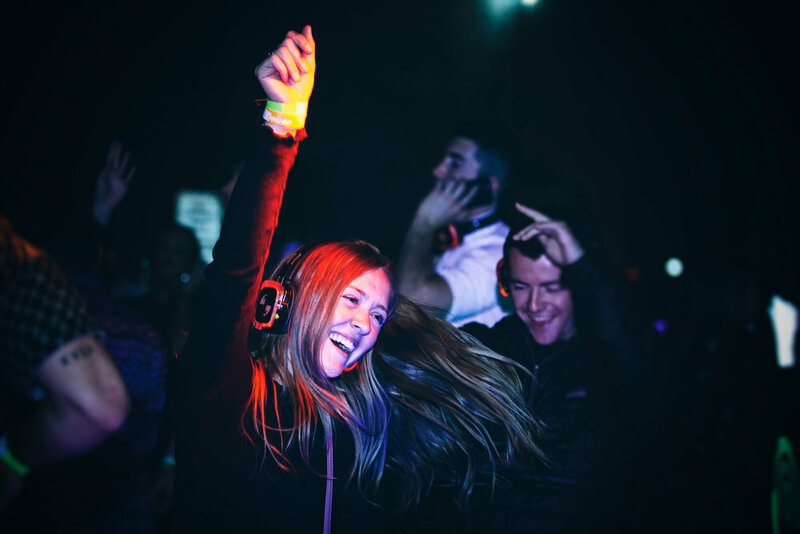 Make a day of it and head up to Brundage Mountain for some pond skimming shenanigans then come boogie with us until 2AM at The Yacht Club! 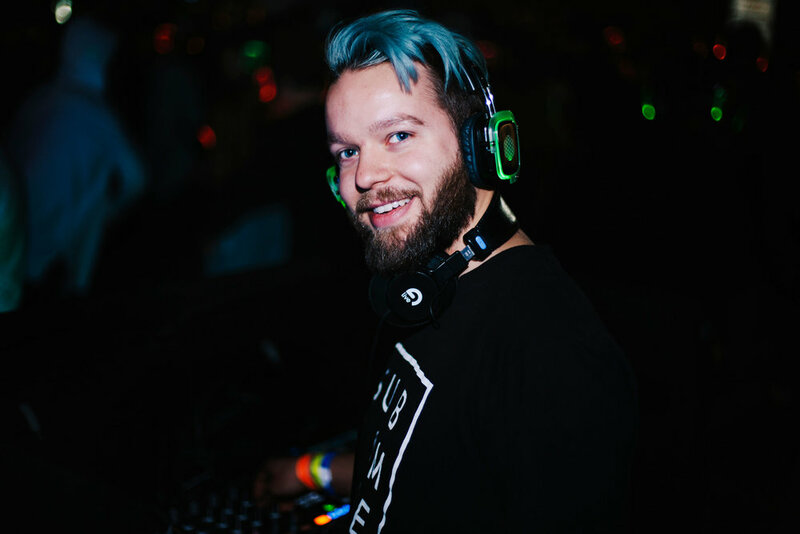 Kaleidisco started in March 2016 as a joint vision to bring something unique to Boise. Since then we have been doing our best to bring the experience to any occasion: from concerts to movies, to after parties and pre-parties, to sporting events and weddings. Kaleidisco is so special to us, and we want you to experience it as well. 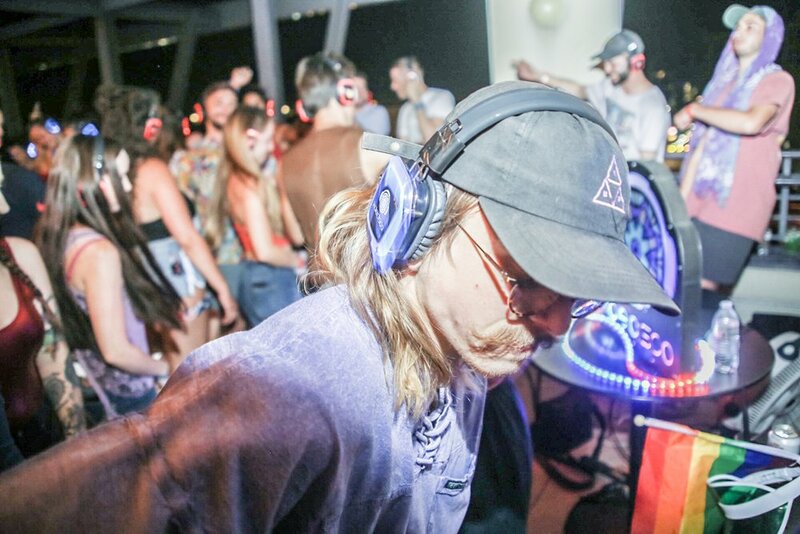 A Silent Disco is an experience where people listen to audio that’s broadcast, over three separate channels, to their personal wireless headphones YOU get to choose what you want to listen to, and without the headset on it is virtually -Silent. Sorry! No giveaways happening at the moment, check back soon!